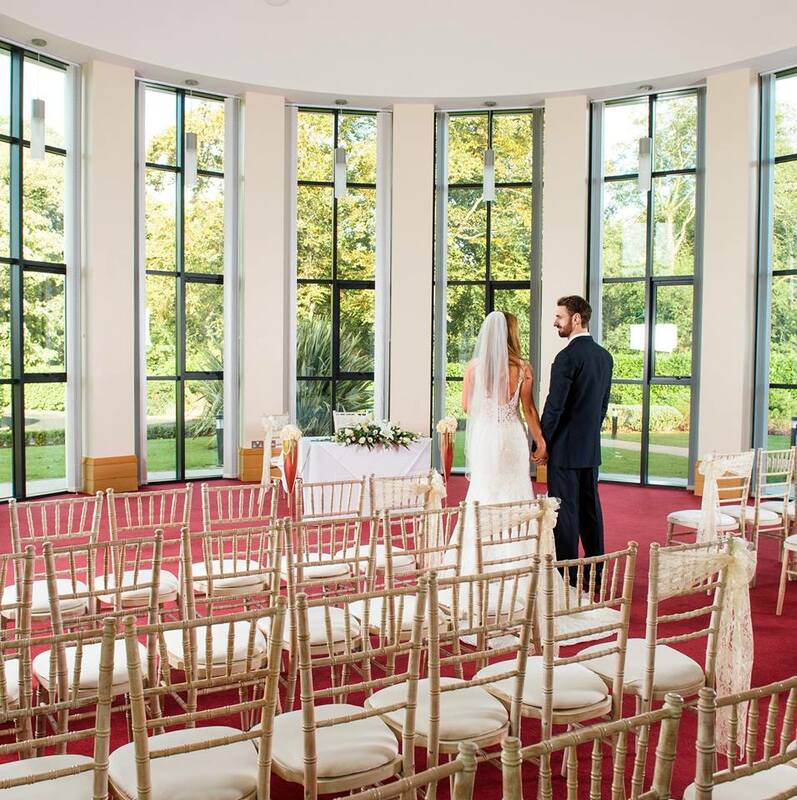 Plan your special day at La Mon’s Wedding Showcase Day on Sunday 20th May 2018 from 1pm-4pm and experience their newly refurbished wedding foyers & reception suites. La Mon Hotel & Country Club offers a beautiful countryside location, yet uniquely located on the periphery of Belfast. 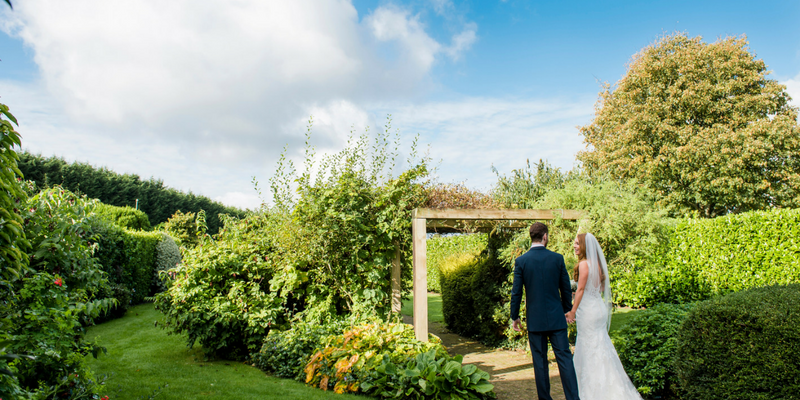 Come along and experience this beautiful venue and prepare to fall in love with La Mon’s ceremony, reception suites & luxury accommodation. 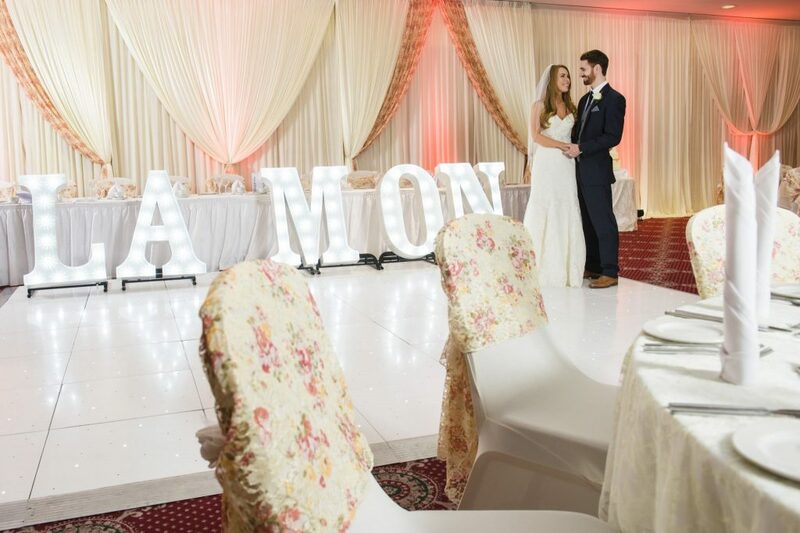 Planning your special day will be made effortless with La Mon’s professional wedding co-ordinators and banqueting team. 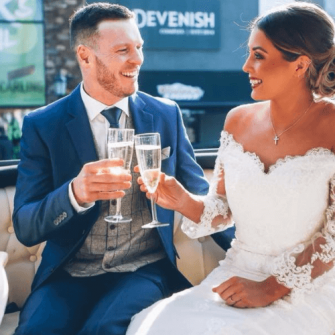 Their award winning chefs are renowned for using the best of local produce and superior cuisine so you can relax with the knowledge that La Mon’s experience in hospitality and attention to detail will ensure your every wedding wish becomes a reality. 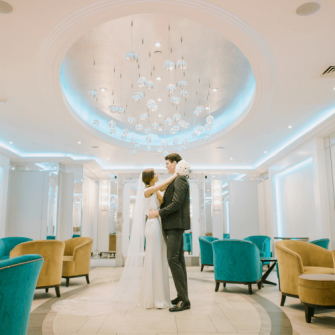 In addition to this, your guests can avail of La Mon’s 120 luxury bedrooms and use La Mon’s Country Club’s 15m Swimming Pool, Gymnasiums, Sauna, Jacuzzi, Steam Room, Tennis Court, Hair Studio & Spa. 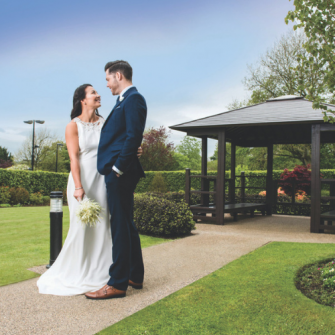 Join the expert wedding team at La Mon Hotel & Country Club on Sunday 20th May 1pm-4pm and experience Love at La Mon.